We’d like to thank George Zimmerman of the NBASE-T and Ethernet Alliances, for taking time out of his busy schedule to talk to us about his journey from the NASA SETI project and how solving the problem of noisy signals helped lead us to the Ethernet technology we have today. Opinions expressed here are his own and not those of the IEEE-SA or the Ethernet Alliance. For the last 7 years, Zimmerman has served as president and principal consultant at CME Consulting, working on high-performance wire communications technology and solutions, specializing in wireline communications. 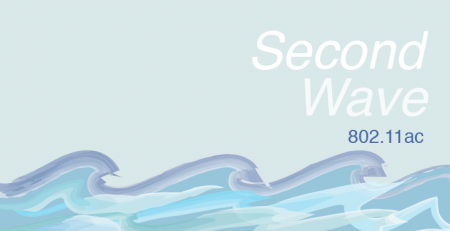 He is also serving as a chair within the IEEE P802.3cg Task Force Group and is tasked with building consensus to fill out the low end of the BASE-T1 single-pair ecosystem. George kindly identified an old article we needed to update and in the process—much to our delight—consented to an interview. Lesson: be willing to learn. You will inevitably meet great people who have something worthwhile to share. Following is our discussion. 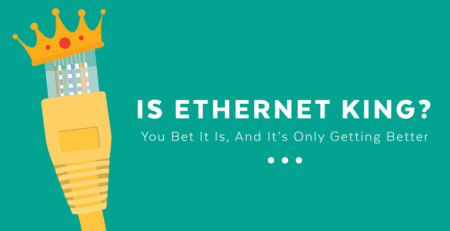 We thought this would give the professionals who follow our blog some insight into both Power over Ethernet and Wireless and why we’re at this stage of development. Enjoy! “My whole career has been figuring out how people can use lousy channels to get great signals,” George says pragmatically. Though he has much experience he could boast of, that isn’t what comes across. He’s simply one of those people who love what they do. I have a doctorate in communications theory from CalTech. I taught there for a little while, and worked at the Jet Propulsion Laboratory (JPL) for about 10 years, doing deep space communications. 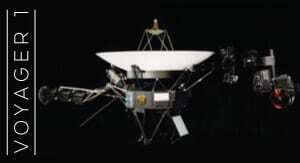 Among other amusing things, I was the systems engineer for the SETI program looking for extraterrestrial signals. The whole thing about looking for signals from extraterrestrials is how do you avoid the interference that’s out there? So, fast forward and I leave JPL for a company Pairgain Technologies, in 1995, as Henry Samueli was stepping out to go found Broadcom. If you said Digital Subscriber Line (DSL) to somebody in those days, they looked at you funny. They didn’t know what you were talking about. All of the original DSL standards that ended up getting rolled out—that was the kind of thing that I was involved in—and it’s the same kind of a problem. That is: we’ve got all these lousy telephone wires out there in the ground, and nobody’s going to spend the money it costs to rip them out, so let’s do something with them. It costs a fortune to dig a trench. How do you repurpose the wires? You apply some computing and some signal processing at either end of the link. And that’s what I do for a living—is computing and signal processing for communications. You build models of the wire. You equalize them, which is simply a way of expanding the bandwidth of them. You reject the noise that you get over the wires. And lo-and-behold, you’ve got higher data rates. So instead of having better wires, you actually have better signal conditioning. The thing is, why did all this matter? This will tie to Ethernet. This actually goes all the way back to the time that I was at JPL. The way that a lot of communications had been set up in the past, telephony or deep space communications like with Voyager 1 and 2, was based on how much computing you could do at the time. Back then, if I had an 8086 processor on a spacecraft, that was a good computer. Your smartphone runs circles around that. But we developed ground systems that we’re able to do 100,000 times that type of computing between the time we launched the spacecraft to Jupiter, and the time it got there. So we’ve learned to build really good computers and condition signals. And in the process, we learned that the boundaries we carefully defined for computing didn’t really exist. The world changed because now we have fast computers. Go to DSL and chips that are going into line cards or modems and we find that the computations that go into a modem are on the order of the same speeds that go into a 486 processor. So again, it’s computing applied to the channel. In 2001, at the peak of the telecom crash, I left Pairgain to start my own company. The objective I took on was: how to apply these techniques to Ethernet? You have copper wires. Early 1990s saw Cat5e cable [and some Cat6] put into buildings all over the place. Once it’s there and it’s hard to replace. They generally don’t replace it as easily as they put it in. So the problem to solve became let’s make 10Gb Ethernet work on existing wiring. That was 10GBASE-T. 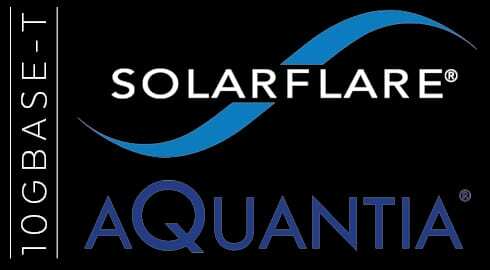 I founded a company called SolarFlare Communications, which was the early player in 10GBASE-T. The guys I work with now at Aquantia, chip makers, were later players that came in. I got into Ethernet because I’m a communications guy at heart, and Ethernet was the biggest market around. For me, it’s all about existing wires. How do you use the fact that you can compute faster and faster all the time to get more out of your existing infrastructure? Lately, I’ve been working on 25Gbps and 40Gbps problems—that’s using the new cable, Cat8. Most of Ethernet is the Cat5e and Cat6 that you see everywhere. There’s not much Cat7 and Cat8 isn’t out yet. People don’t realize how big getting an appreciable amount of the existing wiring infrastructure replaced is. It’s a 10-year cycle just to replace Cat5e and Cat6 with Cat6a, and Cat6a was introduced in 2006. It’s happening, but 10 years is along the order of what I’ve seen in cabling industry studies. That’s why there’s such a push to get more out of existing wiring. 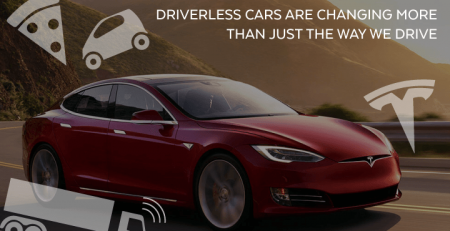 It’s also why there’s a move toward wireless. 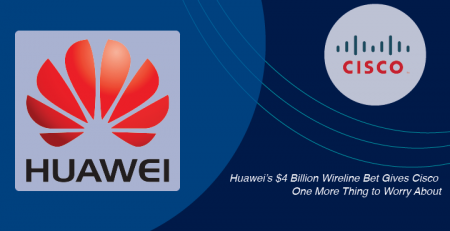 Their technology is developing a lot faster–from .11N to .11AC in 3-4 years. We’re already at .11AX now, like 3-4 years later. It’s moving a lot faster. Wired had to keep up. To connect the wireless in, we went back to lower speeds, but using the Cat5e and Cat6 cabling already installed. It started only a few years back first with the NBASE-T Alliance, and then in IEEE and IEEE 802.bz. 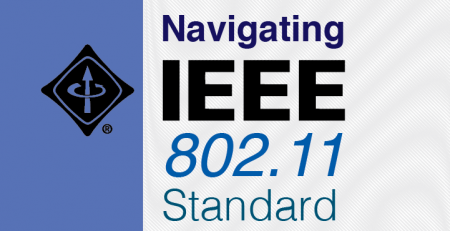 Now, NBASE-T and IEEE 802.3bz are essentially merged. NBASE-T took the technology base that had been in 10GBASE-T, modified it a little bit, lowered the rate, applied some lessons learned, and proposed a solution that would run 2.5 and 5 Gbps on existing wires. 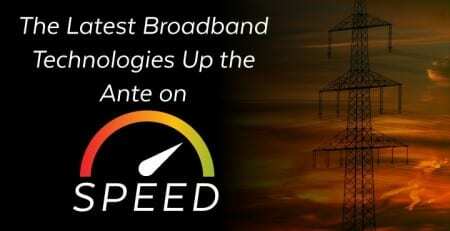 They then brought that to IEEE, and said, “We want to have an industry standard on this.” And the industry worked through the consensus process and architected it so that, in the end, they had a standard (802.3bz) and NBASE-T spec that were interoperable. In fact, most of the specs are identical. That’s because the same people worked on both standards, and they developed the specifications with that in mind. There are some differences, but they are fine points. We’ll end the discussion here. George and the IEEE working group have done a great job. Again, Versa would like to thank him for his generosity in sharing his time for the interview. It was really fun hearing about Ethernet from an insider. 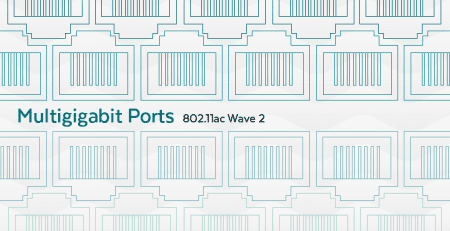 Power over Ethernet (802.3bz) and even aspects of wireless technology (802.11ax) have grown from an effort to preserve existing infrastructures. 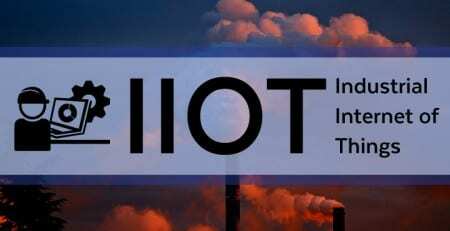 They are the technological embodiment of the green movement. The preservation and repurposing of valuable assets have, in some ways, forced us to look at problems differently. They have inspired collaboration and dared us to push through boundaries and achieve things we didn’t think possible. If you have questions or would like a custom quote, please feel free to reach out. 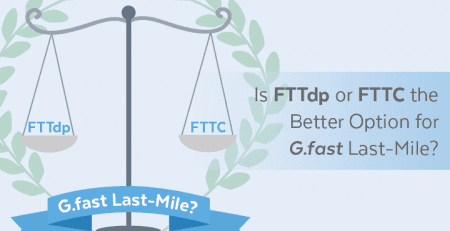 Is FTTdp or FTTC the Better Option for G.fast Last Mile?